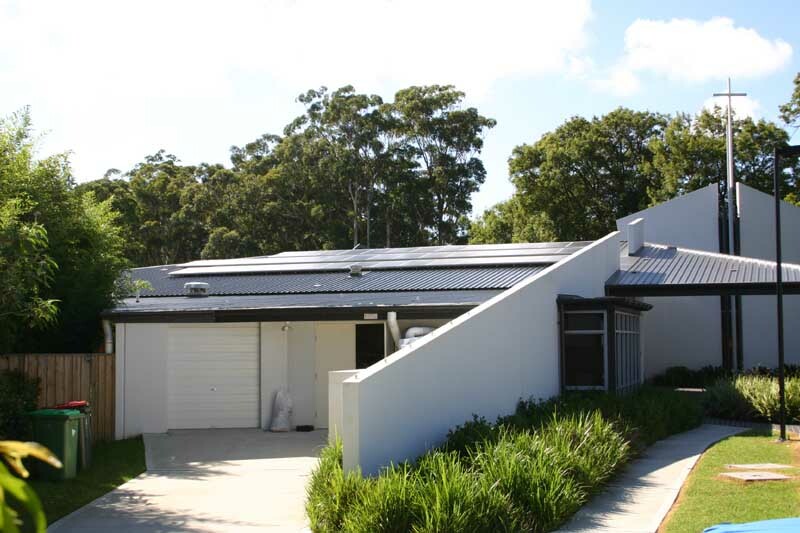 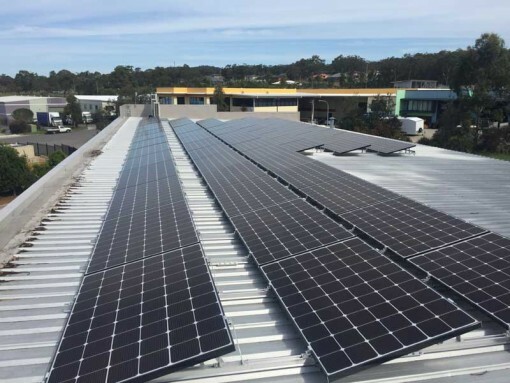 Little Miracles Child Care Centres install 46kw of Solar Power across three local centres, Morisset, Tuggerah and Terrigal and our Forresters Beach head office. 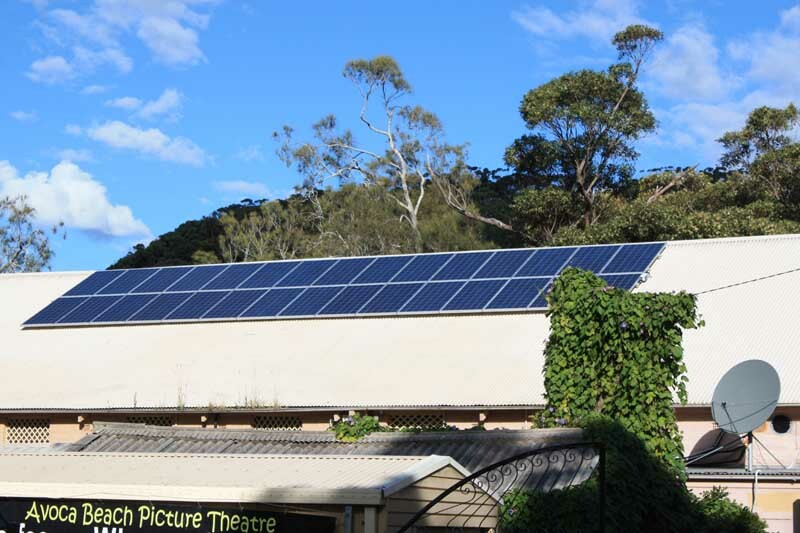 Little Miracles Child Care Centres are setting a glowing example to the next generation, showing that we can power our world with renewable energy. 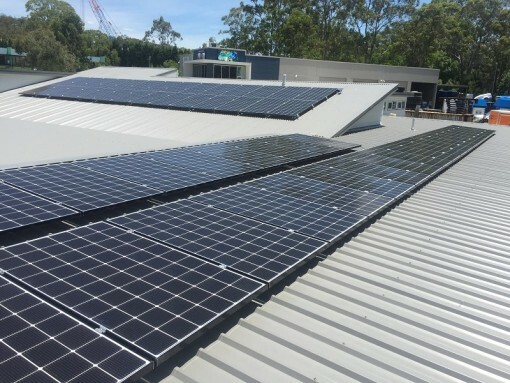 Installing four solar power systems at Forresters Beach, Terrigal, Tuggerah and Morisset totaling 46kW will contribute significantly to reducing Little Miracles energy demand on the grid. 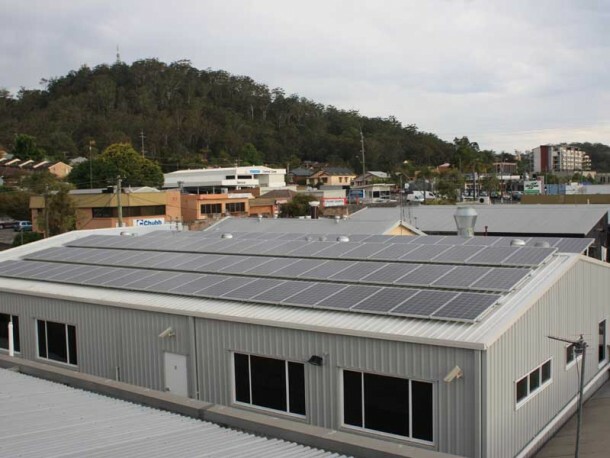 By using clean, renewable energy they are lowering their carbon footprint and effectively removing 16 small cars off the road each and every year the system operates. 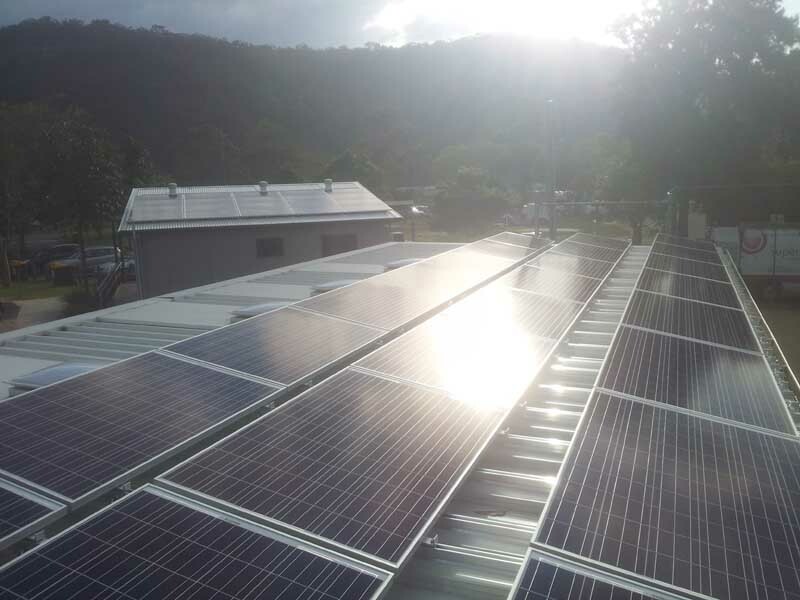 All sites are now completely installed and fully operational which means the sun will be powering their day to day energy needs. 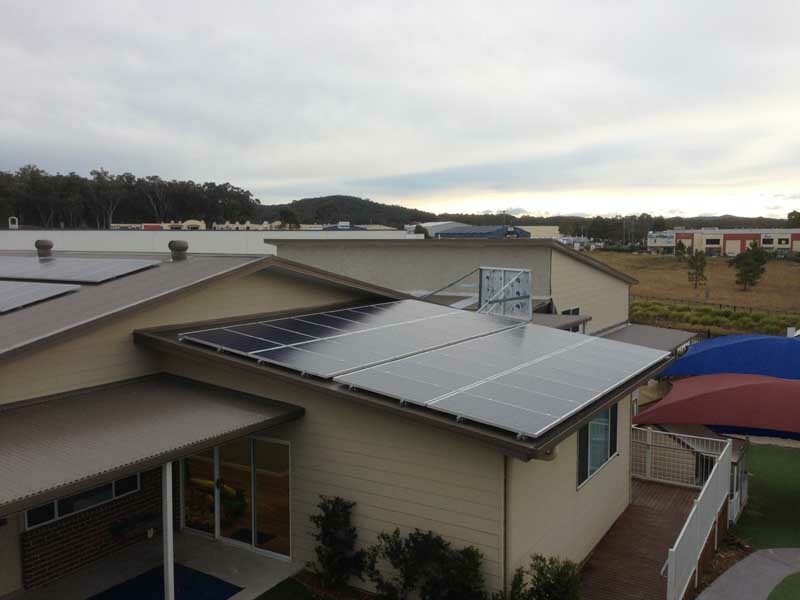 Each system was designed to meet the child care centre’s energy needs as closely as possible with minimal amounts being returned to the grid. 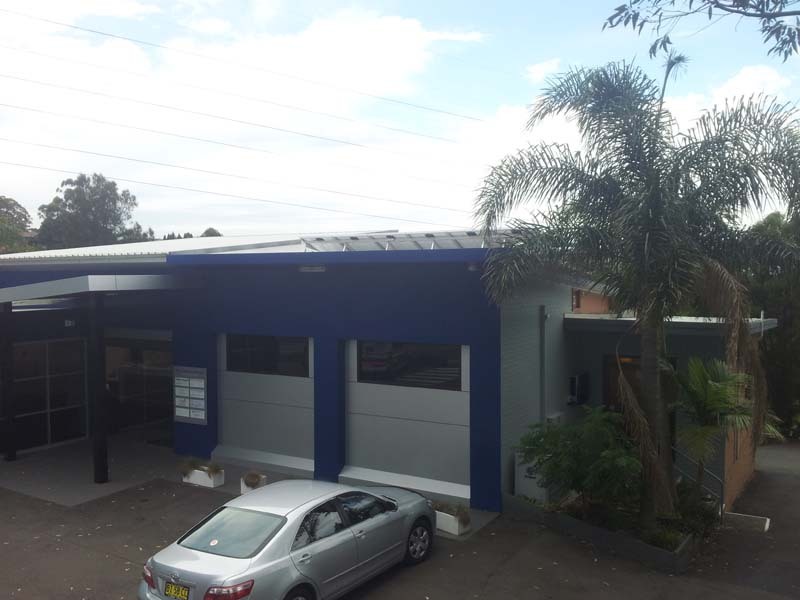 This ensured maximum value for money spent which is important to any business. 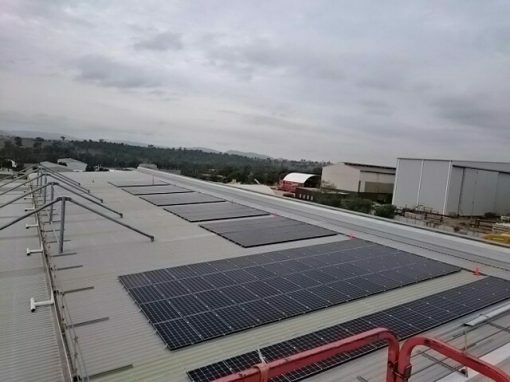 The centres are equipped with a remote monitoring system, allowing live solar production data to be viewed on a range of devices such as smart phones and computers. 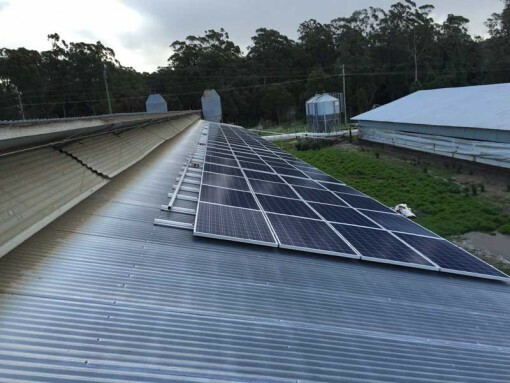 This will be of interest to both the owners and the children, who will be able to see how much power their solar panels make each day. 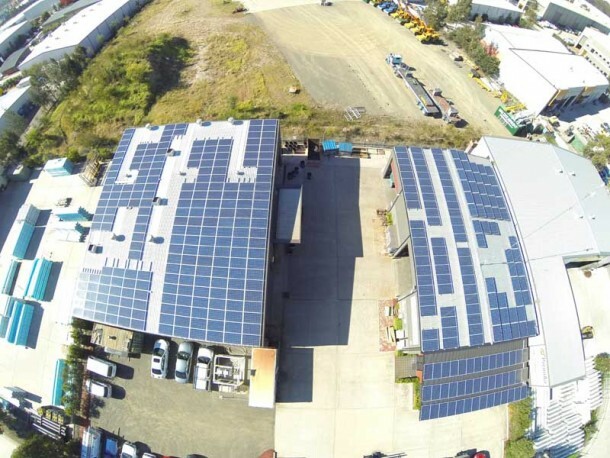 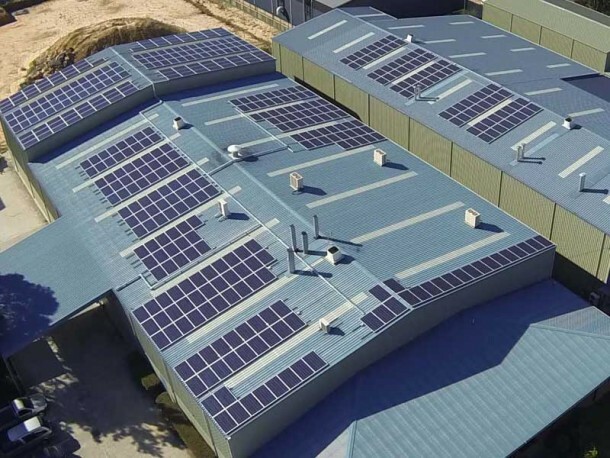 Superior Solar director Mr Derek Woods said “Commercial centres that use under 480 kWh per day and operate Monday to Friday in daylight hours have the most to gain from solar installations, and the child care centres were a great fit for high rewards”.